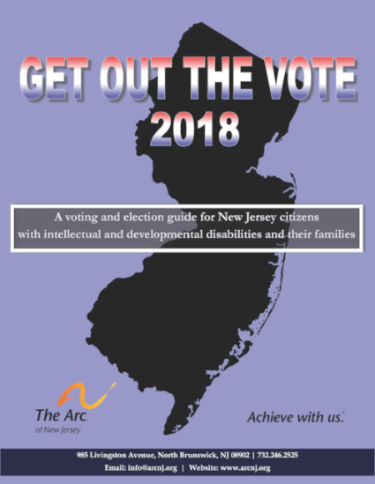 Election Day is Tuesday, November 6, 2018 and The Arc of New Jersey wants to help you learn more about the voting process, the candidates running for office and the resources you may need when heading to the polls. 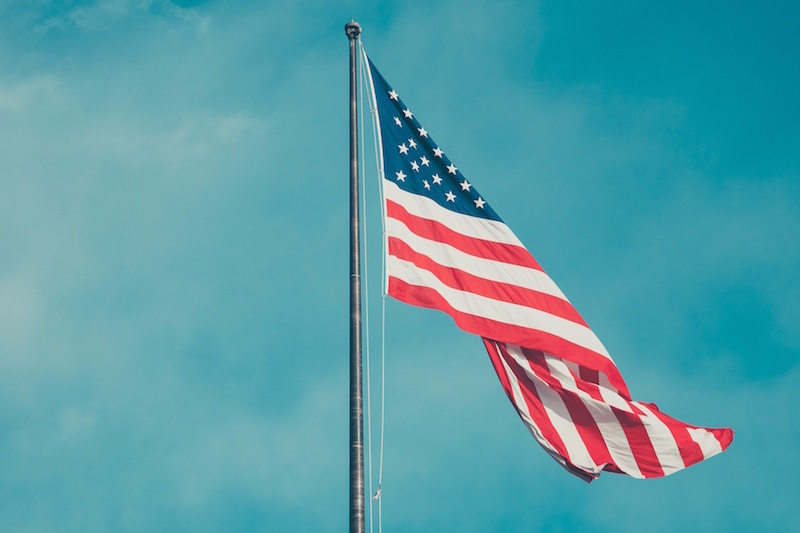 Here you will find our Get Out the Vote 2018 Guide and resources you can use to learn more about the candidates and the voting process. Check back often and be sure to share this page with friends. Remember, your vote is your voice! Click the photo to download a copy of the 2018 GOTV Guide. Medicaid is the lifeline for individuals with intellectual and developmental disabilities (I/DD) who depend upon services and supports to reach their full potential and to live integrated lives in the community. If elected in November, what will you do to protect Medicaid from cuts and/or changes to eligibility that would ultimately reduce access to these critical supports and services? 2. Direct Support Professionals provide the hands-on support to individuals with intellectual and developmental disabilities living in the community. Unfortunately, it has become increasingly difficult to hire and retain these critically-important staffers because the average starting salary for this profession is only $10.50 an hour. We are now in a crisis situation, where vacancy rates exceed 20% and turnover rates exceed 44%. With that in mind, what will you do as an elected official to solidify this workforce and thus ensure services will continue uninterrupted to those who need them? When you vote, you choose the people who will be making key decisions on the investment in and structure of programs and services. 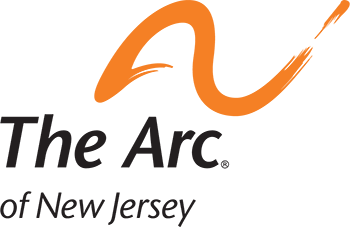 Learn more about the lifeline programs in New Jersey by checking out The Arc of the US Guide on just how important these lifeline programs are to you, your neighbors, and your fellow citizens. Also, be sure to check out these state resources before you head to the polls.